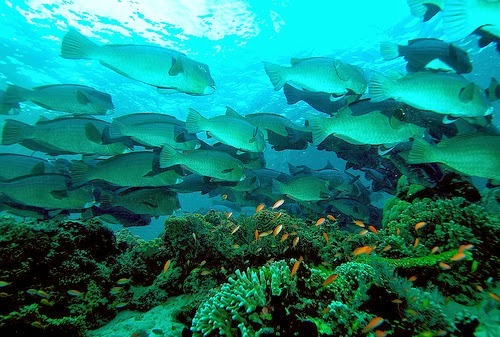 The best place to get your scuba license is at one of the islands on the eastern side of the peninsula. 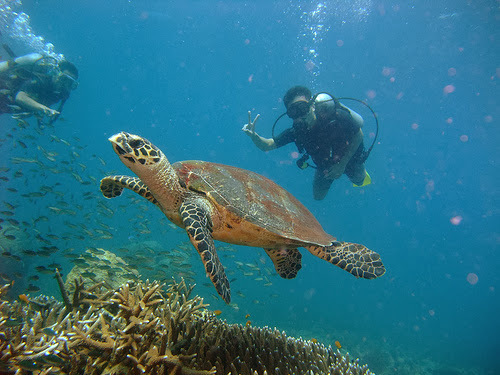 Package deals are cheapest at Pulau Perhentian; here you can get your official PADI for approximately €200 (or around $270). All diving schools are certified, some have more ‘stars’ than others. Prices are roughly the same at most of the diving schools. Should you want to get your dive master (or rescue diver or any other advanced course) license, you should probably contact some of the diving schools up front. Price does however differ great from regular prices in most European countries. 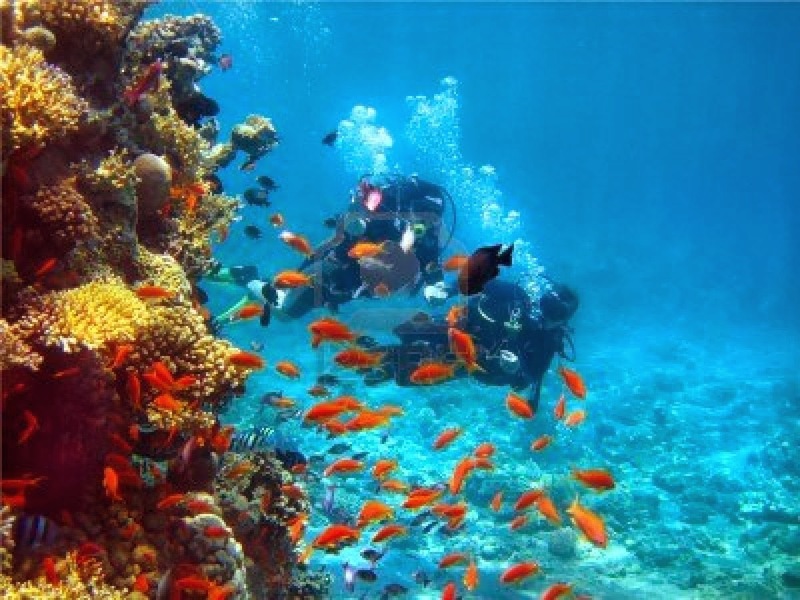 For example a diving course in the UK or the Netherlands can be twice or even three times more expensive. A typical diving course takes you four days at the least. Don’t bother to try and do it in less days, you have enough to learn so a four day course is the absolute minimum amount of days. We did a 5-day course at Pulau Perhentian. We paid €190 for the standard PADI course, this was incl. of books and equipment. 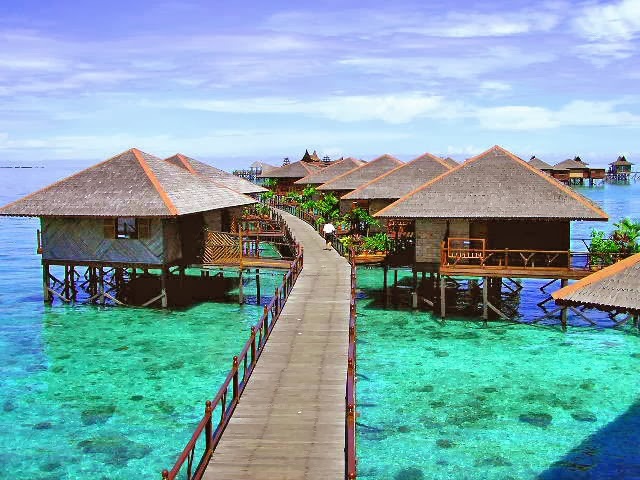 Other islands in Malaysia are perhaps less interesting to go to for a diving course, since prices are usually a bit higher there (i.e. Pulau Redang, Pulau Tioman). 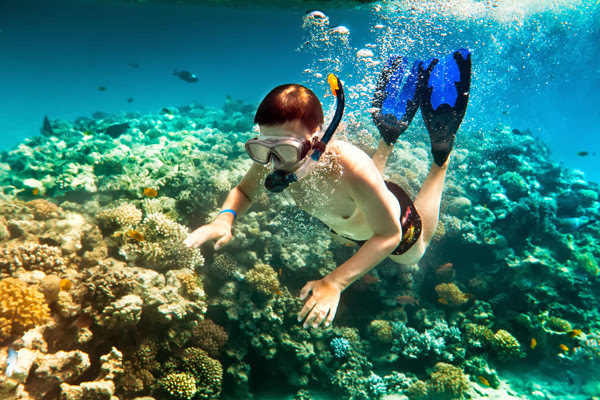 Recommended diving schools on Pulau Perhentian are: Flora Bay, Coral Sky Divers, Watercolours, Spice Divers and Pro Divers World. I only have (great) experience with Watercolours, but read and heard from fellow-divers that all other diving schools mentioned above a pretty good too. Diving in this part of Malaysia depends greatly on weather conditions. Especially during monsoon period diving is not an option. Resorts close during this period, since the weather can be extreme at times. It’s even impossible to visit the islands, since ferries are out of order for tourists. The monsoon period starts roughly in the beginning of October, and ends roughly around March. I use the word roughly, because some years the monsoon is very mild, starts later and ends earlier. Some years it starts mid-September, and ends during March.